In carefully listening to all of the nominated film scores for this year's Oscars and how they augment the movies, I'm conflicted about predicting which composer will win Sunday night. They're all compelling, all lyrical (mostly) and all vastly different from one another. John Williams' score for The Last Jedi is about as far from Johnny Greenwood's The Phantom Thread or Hans Zimmer's Dunkirk as you can get in a galaxy, but they all have sizable merit in telling the story. Four of the scores come from veteran film composers, while one was written by a guy from the rock band Radiohead. Let's start with him. 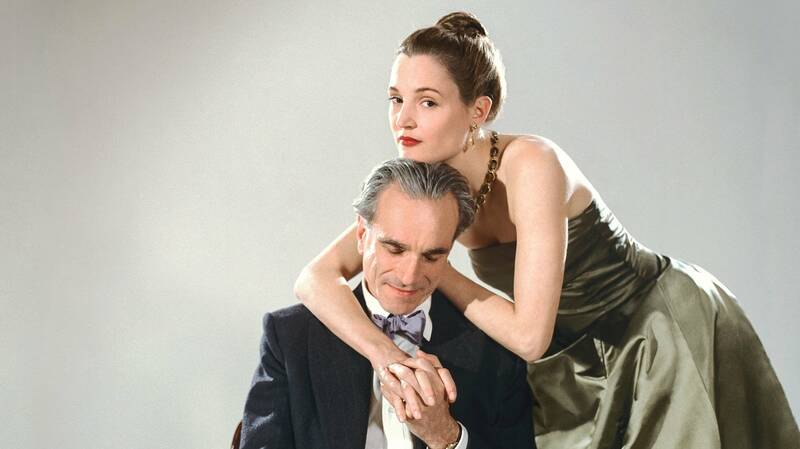 Greenwood's score for Phantom Thread is amazing. It's flowing and lyrical. With a full-sized studio orchestra, it's bigger than anything he's done previously. The film is set in mid-1950s London, a love story in the high fashion world. Opulent, almost decadent, Greenwood creates the wealthy, lush, haute couture atmosphere; a fashion house's glory beginning to fade as the '50s march toward the '60s. Greenwood said in a recent interview that Glenn Gould playing Bach was his first inspiration, music being played in London in the 1950s, but there are jazz and blues elements in the score. The one criticism the score received from critics is in its almost overwhelming nature, that it distracts from what you see on screen. I had no problem in this regard, although the score stands alone as a recording you might listen to independently of the film. Oscar chances: Good, but Greenwood's score is an outlier. 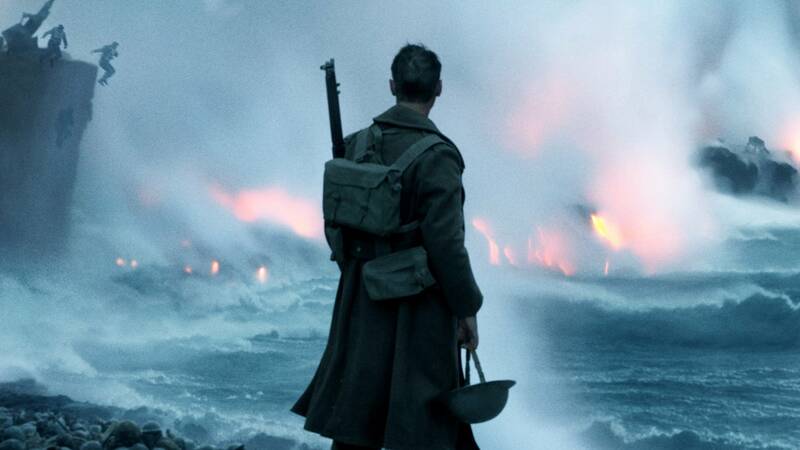 Dunkirk is Zimmer's sixth collaboration with director Christopher Nolan. It wasn't the only film the acclaimed composer worked on in 2017; he also scored the animated The Boss Baby and collaborated with Benjamin Wallfisch on Blade Runner 2049. Zimmer noted that although he and Nolan are friends, creating Dunkirk caused friction between them at times. Zimmer also said he created problems for himself, writing "a 100-minute piece that essentially was a nonstop grid of tension." The score hits you from the beginning and simply does not let up. Zimmer and Nolan created a seamless whole between the music and the visuals. There is a heartbeat motif that pervades the score, and, like the movie, it isn't always comfortable. So perhaps all the fighting "like cats and dogs," according to Zimmer, between him and Nolan was worth it. Oscar chances: Dunkirk is a fine score, but I don't think it will win, maybe due to that innate tension. The ubiquitous Williams is in the lists again this year with his 51st nomination. This Star Wars geek actually prefers his score to The Post this year, but alas it did not make nomination No. 52. That score is more varied with melodies and instrumentation that hark back to his jazz roots, and a gorgeous use of solo piano throughout. In The Last Jedi, it is as if Williams is coming full circle on the Star Wars leitmotif collection, his creations for each character. So you hear the familiar music from the previous films  Luke's and Leia's themes, the main theme  and then suddenly  wham!  his new interpretations for the casino, which reinvents the cantina, and Rey's theme. Like the franchise itself, fans get what they love from past Star Wars scores with a new overlay for the next generation. Oscar chances: I love John Williams, but I doubt The Last Jedi will win. 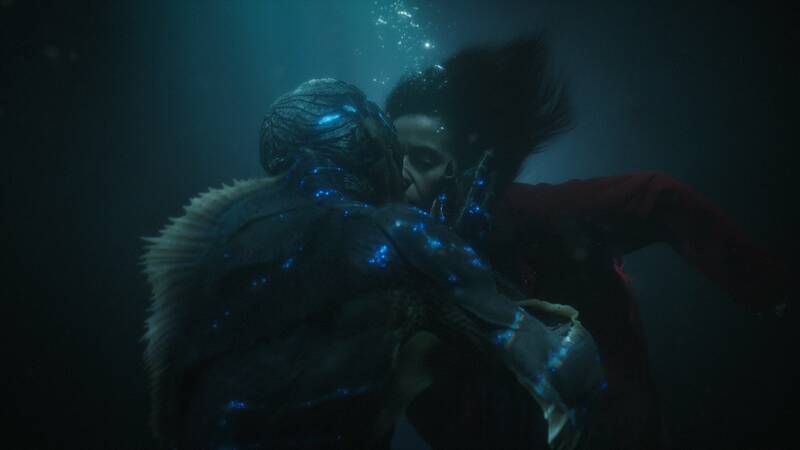 Desplat's score for The Shape of Water is beautiful  its nature ever changing, like water. Shifting and flowing, romantic and gentle, yet a little unpredictable, the soundtrack is like watching the film. There are big, dramatic moments, too  strident harmonies and primal rhythms for when the film turns from love story to thriller. It's a fairy tale, and Desplat said seeing Guillermo del Toro's Pan's Labyrinth intrigued him and made him want to work with the director. Mostly, he wanted his score, which includes 12 flutes (Desplat is a flutist), to reflect the love story. He uses the accordion, but less in the French style and more like a South American bandoneon in tango mode. The film's Creature is supposedly from South America, and decidedly not a bad guy when it comes to creatures. Desplat was careful to make this clear in the score. Also in the score, soprano Renee Fleming sings the standard "You'll Never Know" in rich and sultry low tones, sounding not-at-all operatic. Oscar chances: I love this score. It might well win. Three Billboards Outside Ebbing, Missouri will probably win more Oscars on Sunday night than any other film. The performances of a nearly perfect ensemble cast blow you away. Burwell admitted he was stuck at the outset of the project because of the intensity of the characters. He asked director Martin McDonagh what the whole thing was about, and Martin said simply, "A woman at war with the police." Burwell took it from there, but he said the "eureka moment" didn't come until he met Mildred, played by Frances McDormand. Burwell said he felt the music should initially be a war march; something Mildred put on and took off like her overalls and bandana. Ultimately, his score explores all the themes of the film  war, loss and death in the fictional town of Ebbing. Oscar chances: A fine score that tells the story perfectly, it has a shot. My call waffles between The Shape of Water and Phantom Thread, with Three Billboards in close contention. I love Desplat's score, but I think Greenwood will walk away with his first Oscar, and that would be outstanding in its own way. Tune in to Saturday Cinema at 10 a.m. Saturday, March 3, to hear music from this year's Oscar nominees.